José María Aznar earned a Degree in Law from the Complutense University in Madrid (1975). Before his political career, Mr. Aznar was a tax authority inspector. He currently serves in the Board of News Corporation. José María Aznar began his political career as a member of Alianza Popular in 1979. In 1982 he was elected a Member of Parliament (MP) for Ávila. He later became Regional President of Alianza Popular in Castile and León and, between 1987 and 1989, served as Head of the Castile and León Regional Government. In 1989, following the re-founding of the Partido Popular (PP), he was the PP candidate for President of the Spanish Government (Prime Minister). The following year he was elected Chairman of the party. He once again headed the list of PP candidates in 1993, 1996 and the year 2000. Throughout these four legislatures, he served as a MP for Madrid. Between 1989 and 1996 he was the leader of the Opposition. He became President of the Spanish Government in 1996. Following the PP’s repeated success in the year 2000, Mr. Aznar was elected again. He held the presidency until the elections of 2004, at which he voluntarily stood down in favor of a new candidate. Throughout his time as President of the Government, he led a significant process of economic and social reform. Liberalization and competition policies, budget control, and rational public spending and tax cuts created almost 5 million new jobs. The Spanish GDP figure increased year after year at a rate of over 2%, on average 3,4%, featuring accumulated growth of 64% over eight years. Throughout this time, the country advanced from 78% to 87% of the EU average income. The public deficit was reduced from 6% of GDP until the budget was balanced in 2002. During Aznar's time as President, Spain enjoyed its first two reductions in income tax since the advent of democracy. One of José María Aznar's main concerns is the battle against terrorism. He favors a firm policy without political concessions, as well as fostering close international cooperation among the democratic countries. He is a strong supporter of a close relationship with America and of the European Union's commitment to promoting greater freedom and economic reforms. He is the President of FAES (Foundation for Social Studies and Analysis). He is also a Distinguished Scholar at Georgetown University, where he teaches seminars on contemporary European politics at the Edmund A. Walsh School of Foreign Service. He is the Honorary Chairman of the Partido Popular, and has been Chairman of the International Centrist Democrat. He is also member of the European Advisory Panel of The European Business Awards and the European Council on Tolerance and Reconciliation. 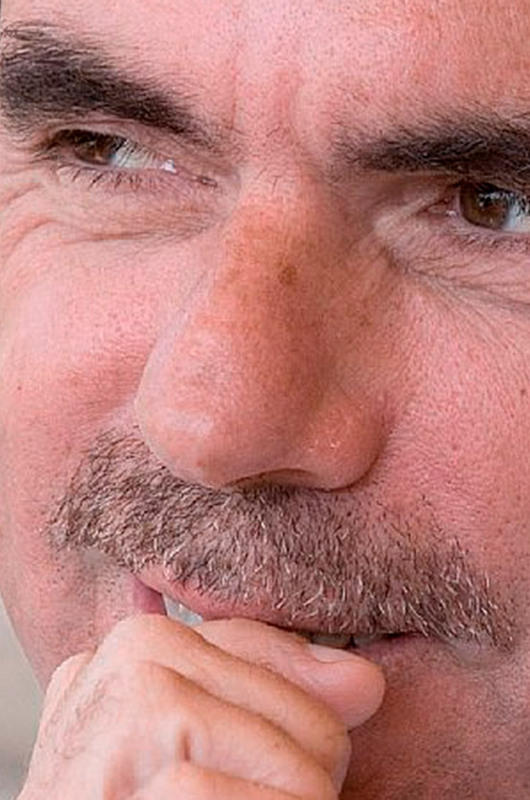 Aznar has written several books, including: Libertad y Solidaridad ("Freedom and Solidarity") (1991), España: la segunda transición (1994) ("Spain: The Second Transition"), La España en que yo creo (1995) ("The Spain I Believe In") and Ocho años de Gobierno (2004) ("Eight Years of Government").